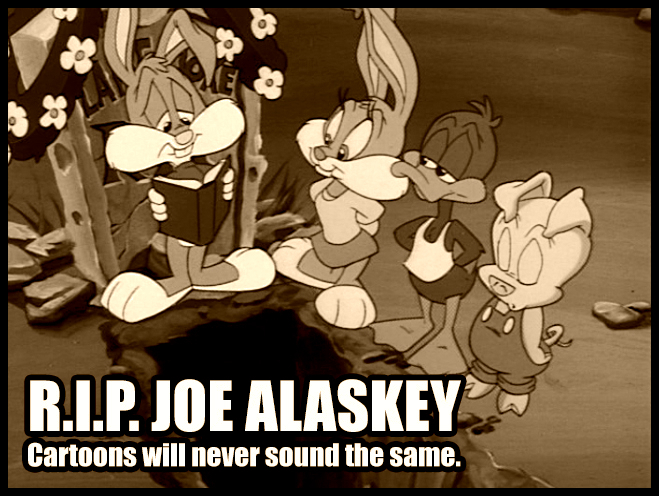 I am heartbroken to hear that my favorite voice actor Joe Alaskey passed away yesterday. 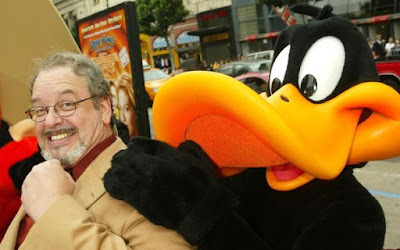 He voiced many of the best cartoon characters, including the Looney Tunes and my favorite of his, Plucky Duck from Tiny Toon Adventures. I was lucky enough to speak to Joe through Facebook several times. He got me into collecting autographs when he sent me his in 2011. This has been a terrible year for loss of great talent and wonderful people. R.I.P. Joe. You will not be forgotten. Please be sure to like his Facebook page which will remain online as a memorial.